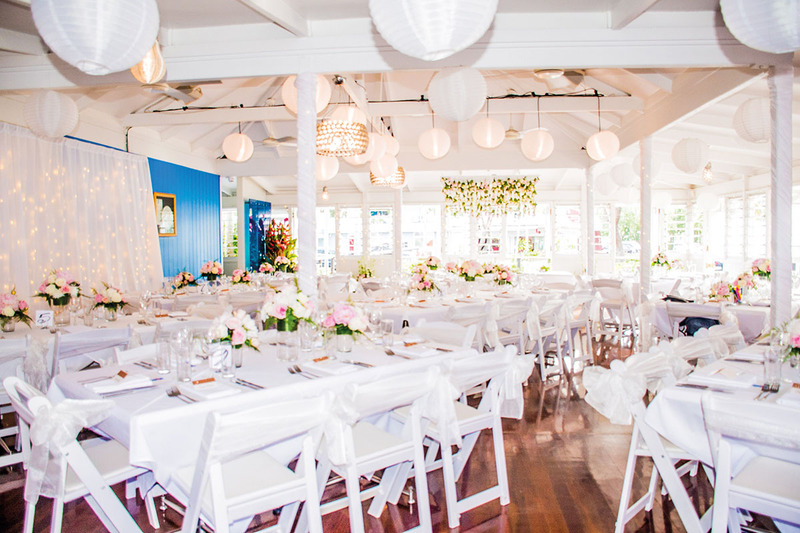 With over 25 years’ experience in hosting incredible wedding receptions, Port Douglas’s Salsa Bar & Grill offers award-winning cuisine and a wonderfully relaxed space. 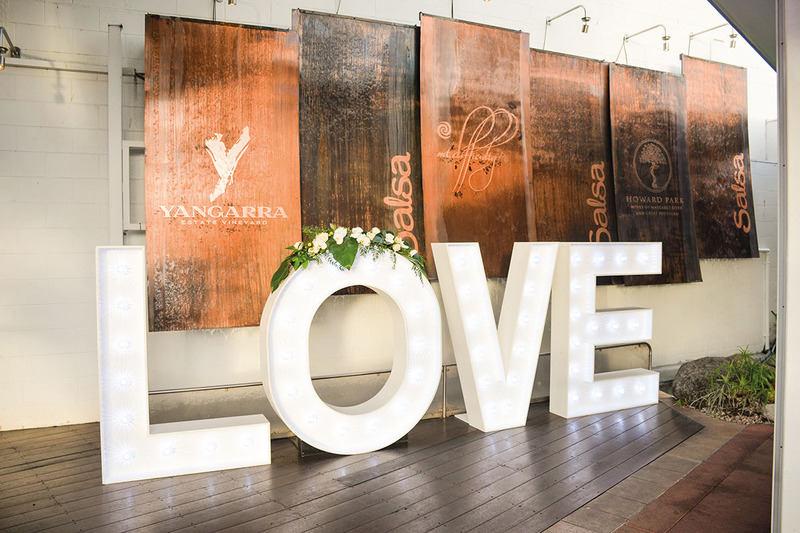 Palm trees, views of the Coral Sea, sunsets over the peaks of the Daintree Rainforest, award winning food and service – it all comes together at this unique venue. 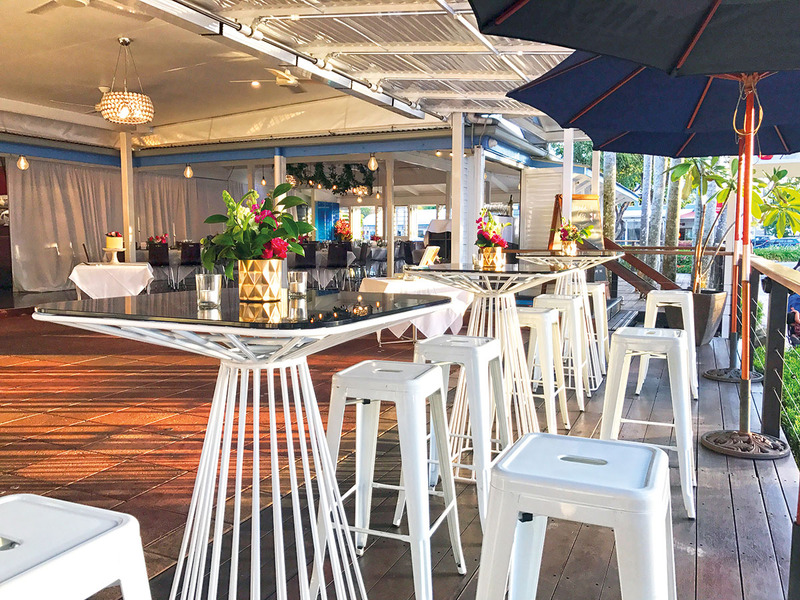 Set in a beautiful iconic white Queenslander in the heart of tropical Port Douglas, the open-air Salsa Bar & Grill keeps the vibes breezy with refreshing cocktails, seasonal fare and contemporary styling. 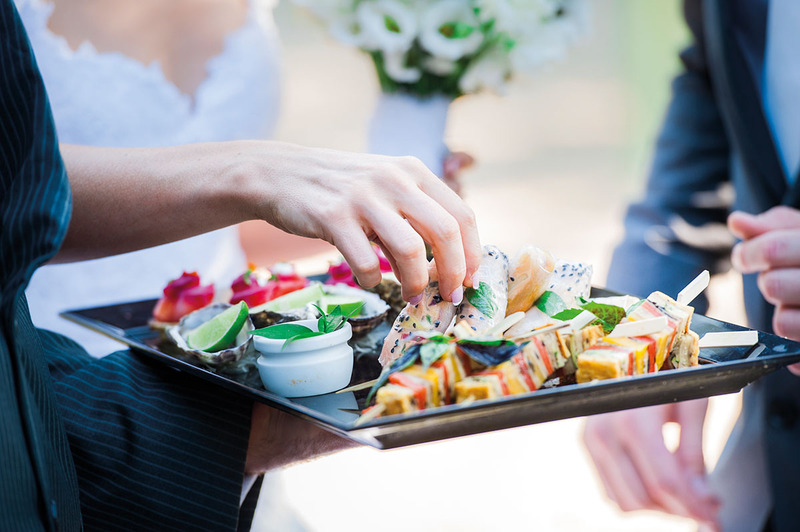 Two-time winner of Best Restaurant Caterer, Australia, the venue is experienced in working with couples to create their ideal celebration. 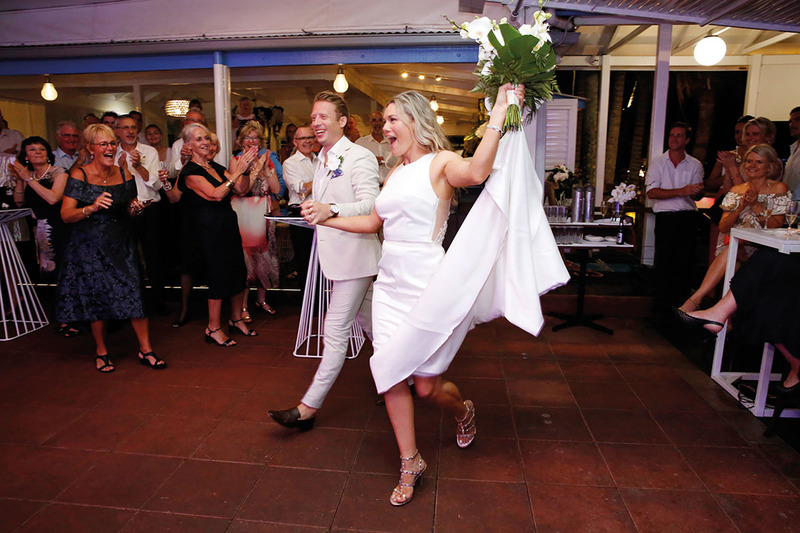 Claim the venue for yourselves (up to 120 guests), or toast the occasion in the sun-kissed courtyard for a marvellous wedding. With no venue hire fee (minimum spend applies), Salsa Bar & Grill ensures a hassle-free celebration that everyone will treasure.